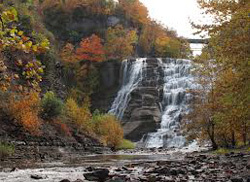 Named after the Greek island and home to Cornell University and other schools, Ithaca is a thriving college town located in the majestic Finger Lakes region of Upstate New York. Waterfalls, lakes, and forests abound, yet there is no lack of music, food, drink and activities. The city also has several cultural and intellectual offerings, including art exhibits and lectures, in fact, Utne Reader named Ithaca one of the "Most Enlightened Cities" in the United States. The campus itself is warm and inviting with lots of open area for the students to gather to study, socialize and bask in the sun. Our Mount Kisco campus is located at the threshold between New York City, New England and the breathtaking Hudson Valley. 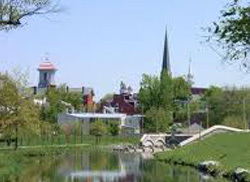 Voted "Best Family Town" in Westchester by InTown Magazine, Mount Kisco is a diverse community with a small-town feel. 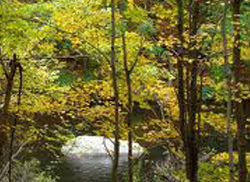 Only 20-40 minutes away from a hike in Fahnestock State Park, the cultural treasures of Manhattan's world-class museums or leaf-peeping in Connecticut. Our Flagstaff campus is situated in the heart of Downtown, a block from historic Route 66, within walking distance of coffee houses, restaurants, breweries, and bookstores. 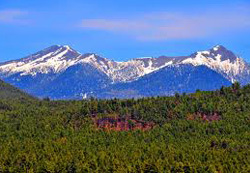 Flagstaff is blessed with big nature, abundant wildlife, year-round sporting activities, a thriving nightlife, and the Sunset Crater and San Francisco Peaks. 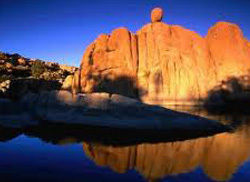 Within a short drive one can hike elevations above 12,000 feet. 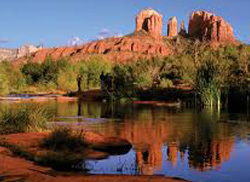 This mix of natural abundance and city comforts is also just a short drive away from bustling Phoenix. Located in Downtown Prescott, where all the city's festivals and events take place, our Prescott campus is surrounded by charm, history, and also the pines, junipers, boulders, and granite of the nearby high desert. Our Prescott campus sits in a vibrant, centrally located Town Square that leaves nothing to be desired. Located in the Historic Warehouse Arts District, our Tucson Campus is surrounded by coffee houses, restaurants, breweries, bookstores, and more. 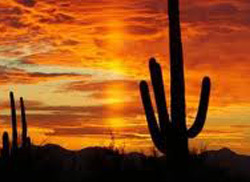 Aside from the abundant shops and eateries, there is an abundance of natural beauty as well since the City of Tucson is in the Sonoran Desert, near the Santa Rita and Santa Catalina mountains. There are plenty of opportunities for outdoor experiences like the Sonoran Desert Museum and the Saguaro National Monument, without missing the creature comforts of the city. Located a mere twenty minutes from Downtown Phoenix, Mesa is the third-largest city in Arizona, set in a lively urban setting. Mesa's vibrant, historic downtown, is up and coming, and on Phoenix's new light rail line. Explore the Mesa Grande ruins, catch Major League Baseball spring training camps, hike the Superstition Mountains, or get wet at a nearby waterpark; there's always something to do. Also, the Mesa Arts Center provides an upscale performing arts venue and you'll have your choice of eateries, bars and coffee houses. Is TruMantra Right For You?